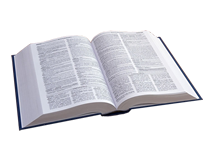 I’d like to take this opportunity to introduce you to a new tool that is sure to improve your golfers’ scores. It’s a calculator that takes a golfer’s golf club ranges at any temperature and elevation and converts them to the corresponding ranges at different temperatures and elevations. Given that you manage a golf course at a significant elevation, just think of the advantages of offering your players this tool which takes the guess work out club selection. What do you currently tell your visiting golfers about how much more club to hit? ½ a club? 1 club? More? After 16 years of researching golf ball trajectories, I’ve developed an accurate computer model that predicts golf ball distances and trajectories hit with different clubs. I use it in my errant golf ball analysis work which involves recommendations to golf courses and driving ranges about containment net heights. I’ve also been involved in numerous litigations involving golf ball damage. 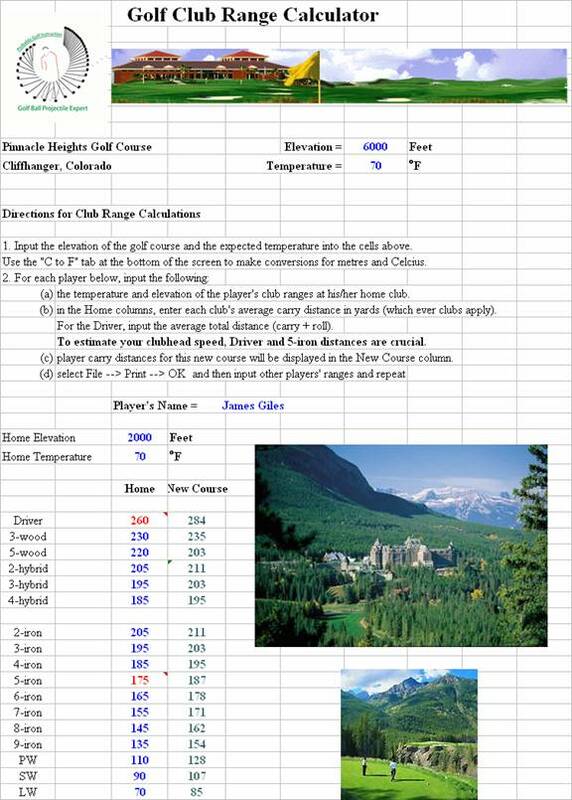 The elevation tool consists of a spreadsheet where one enters the ranges of the golfer’s different clubs along with temperature and elevation of the home course as well as the new course (which might be yours). The information could be entered by an employee in the pro shop and printed out for the customer. Or, the tool could be sent to the customer via email for them to do themselves. The spreadsheet can be uniquely branded with your own photographs, advertisements and logos. 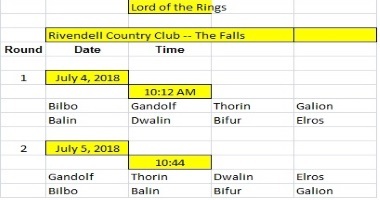 What a great way of introducing new players to your course! The spreadsheet is being offered to golf courses for unlimited use with their members and/or guests. The annual fee is $199 US. The cost per member is extremely low. With a 500 member club, the cost is 40 cents each. For a golf course with mainly green fee players, the cost is even less. 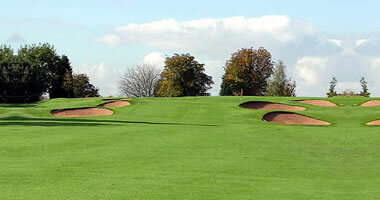 Consider a course which has a yearly play of 20 000 rounds. The cost of the elevation tool would be only 1 cent per round. Contact me at probablegolf@yahoo.ca if you have any questions. Below is a screenshot of the spreadsheet. 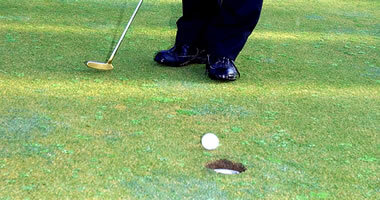 Below it is some interesting facts about hitting golf shots at different elevations. Facts about golf ball flights at higher elevations. 1. Air is less dense at higher elevations. 2. Since air density is less, there is less air drag on a golf ball and less air lift. 3. Flight time for golf balls is less. Golf balls don't fly as high. 4. 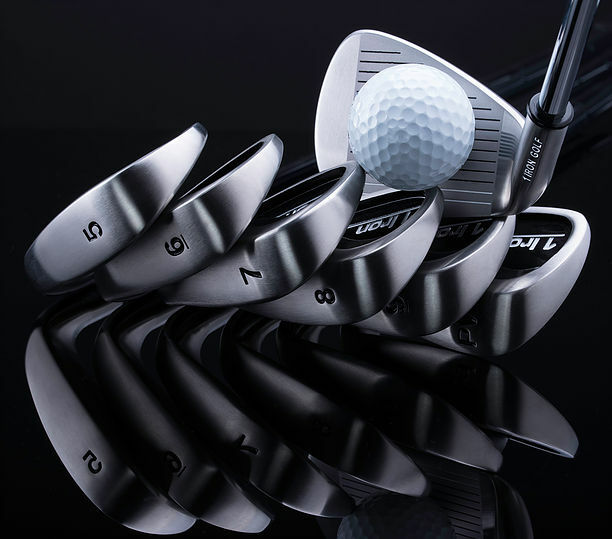 High lofted clubs (i.e. short irons) will have the greatest difference in range at higher elevations. 5. Tee shots (with a Driver) will fly lower and won't fly signficantly farther, but they will run farther. 6. One might get more distance from a 3-wood at high elevation than a Driver. Environmental factors can also increase the length of the golfer's drive, however. Golfers will hit it farther when the temperature is warmer (both the air, the club and the ball), when the wind is following (tail wind), when the target is downhill and when altitude is high. GOLF TIP: During cooler weather, keep your golf balls warm. Start with 3 balls that were in your house overnight (even heat them in a heating blanket). Keep 2 in your trouser pockets to keep them warm. Replace the cold ball with a warm one at the end of the hole. Place the cold one in your pocket to get warmed up again. It won't regain it's original temperature but it will stay warmer than the air and ground. 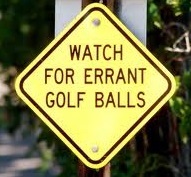 You'll gain a few yards of carry by using warm balls. You can even get a golf ball warmer to keep more balls warm! 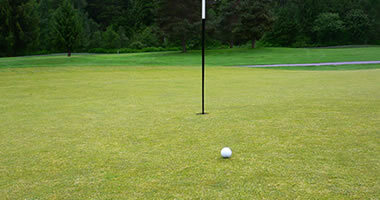 The total distance of a drive depends on how far the ball carries in the air and then how far it rolls along the ground. 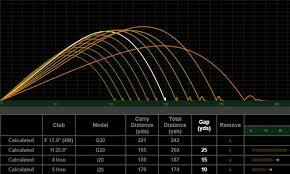 The roll distance is highly dependent on the hardness of the ground and on the trajectory angle of the ball at impact. The steeper the trajectory, the less roll distance. The harder the ground, the greater roll distance. The roll distance of the average golfer is 17% of the carry distance while the PGA golfer is only 12% of the carry distance. The average golfer gains much more distance in the summer when the fairways are firm. During the wet season, there isn't much roll. 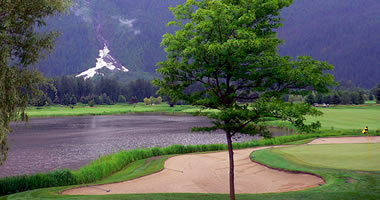 GOLF TIP: During the cooler wet season, play the forward tees to shorten the course. This way, you'll be the same distance from the green as in the summer when you play longer tees. 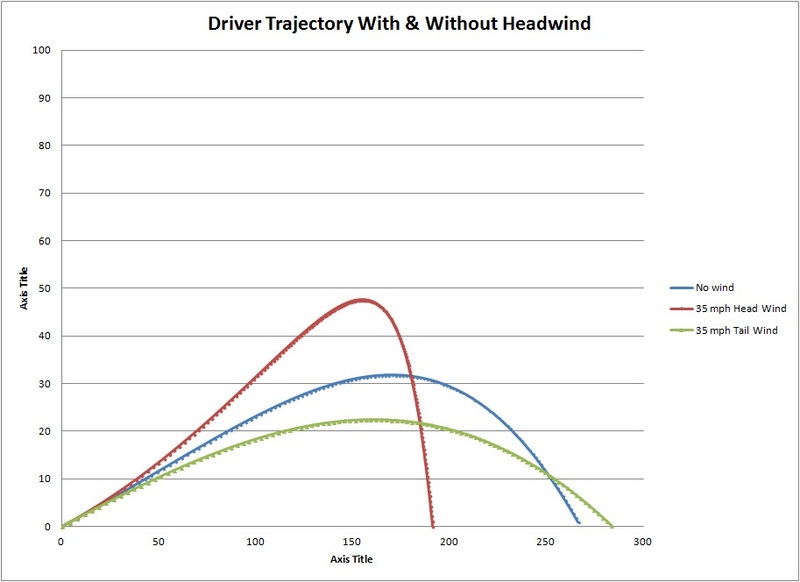 A tail wind won't increase the carry distance much but increase the roll distance for an overall gain. The greater the wind speed, the greater the gain. 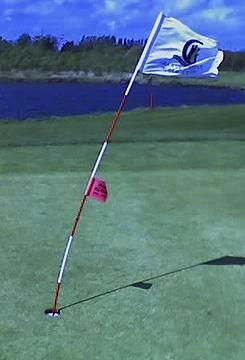 However, the higher the wind speed, the more difficult it is to swing the club.